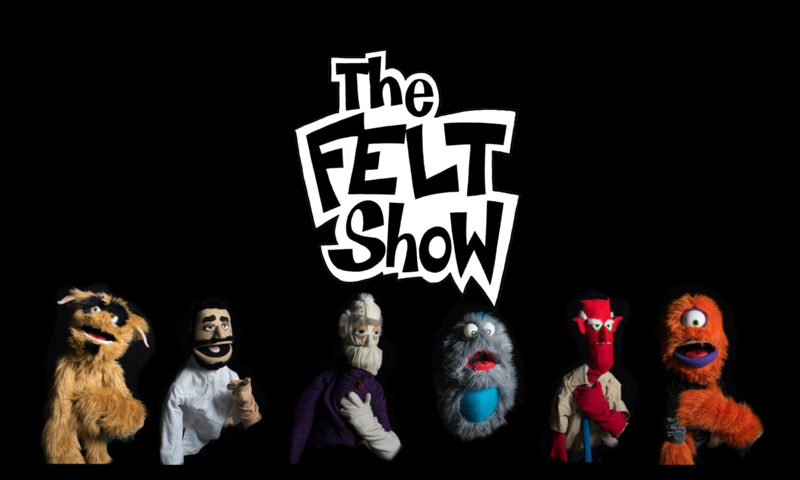 Want to see what The Felt Show is all about? Check out some of our prior shows. Next PostNext Check Out Our YouTube Channel!